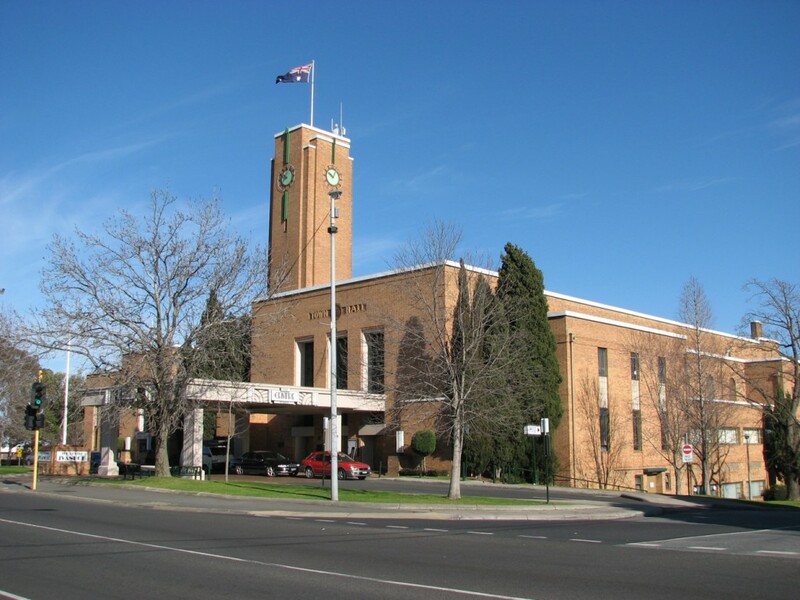 The suburb of Ivanhoe is part of the City of Banyule with a population of 11,085 as of 2011. Situated 10 kilometers north-east of the Central Business District, it is considered one of Melbourne’s most prestigious suburbs. The suburb’s center is Upper Heidelberg Road where the former town hall used to be located. 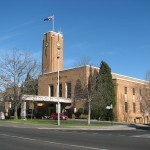 This town hall on top of a hill and described as a classic art deco building is now referred to as the Center Ivanhoe. It features a green neon clockface on its tower. 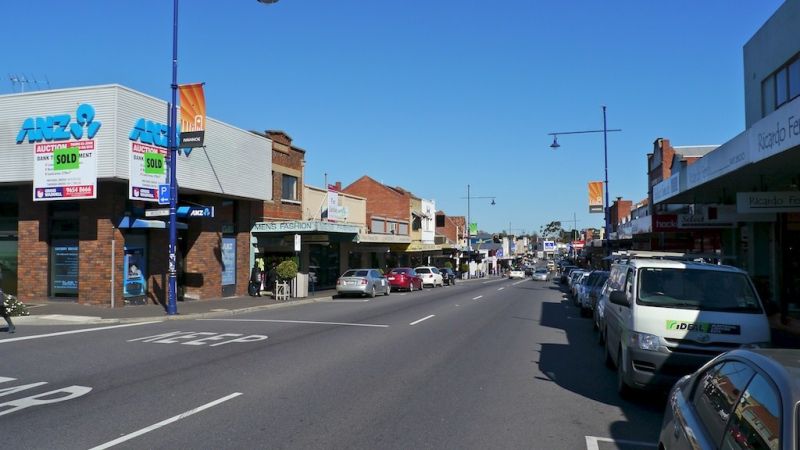 Ivanhoe has a village-style strip where great cafes, restaurants and boutique retail outlets can be found. Fairy Street is Ivanhoe’s green section featuring large established shady trees, lush gardens and well tended homes surrounded by beautiful greenery. Also in the area are family homes dating back to the 1950s with large gardens. The average home prices in t he street range from $1.6 million to $1.8 million. The Boulevard is famous for its yearly Christmas lights display and Carols by Candlelight concert. It features a wining road that borders several parks and reserves. Classic homes from the 1930s to the 1950s still dominate the area. Athelstane Grove is another popular area of Ivanhoe owing to its unique charm. Walking distance to shops and the railway station, the area features older-style homes notably California bungalows and double-fronted brick homes dating back to the 1940s and leafy streets. Public transport is available in Ivanhoe. Two railway stations are in place in the suburb. The Ivanhoe railway stations is in the Zone 1 and 2 overlap while the Darebin railway station is within Zone 1. The suburb is only a short train ride from the CBD. Educational institutions are in the area as well. Some of Melbourne’s private schools are in Ivanhoe. These are the Ivanhoe Grammar School and the Ivanhoe Girls’ Grammar School. One of Victoria’s oldest state schools called the Ivanhoe Primary School established in 1853 is also in the suburb. This Melbourne suburb is also home to various sports clubs. These are the Old Ivanhoe Grammarians Football Club, Ivanhoe Knights Basketball Club, Junior Football Club, Old Ivanhoe Grammarians Cricket Club, West Ivanhoe United Cricket Club, East Ivanhoe Saints Cricket Club, Ivanhoe Cricket Club, Ivanhoe Bowls Club and the Golfers play. Previous post: What are the Challenges Faced by Renters?